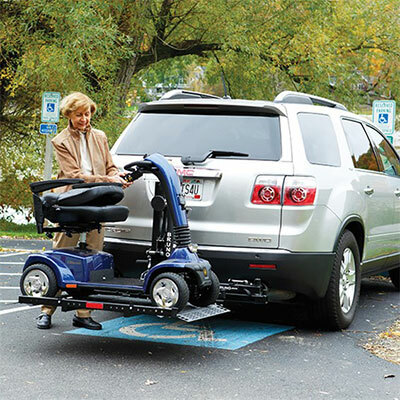 Whether buying a new truck or needing mobility equipment for an existing vehicle, Goldline Mobility has the knowledge and equipment to get you back on the road. From transfer seats to lifts and driving controls, there are many options available to suit your mobility needs. We have been serving Ontario and Canada for over 40 years. We give each customer individualized service and aim to make the buying or conversion process as easy as possible. We invite you to talk to our trained and certified technicians about what we can do. 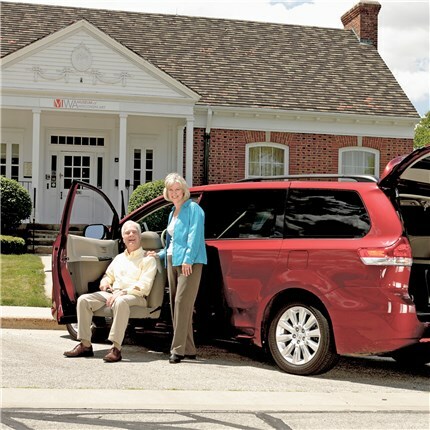 Our team has a background in mobility conversions and products and is ready to help you with transfer seats, lifts, and adaptive controls. There are multiple options available for transfer seats. 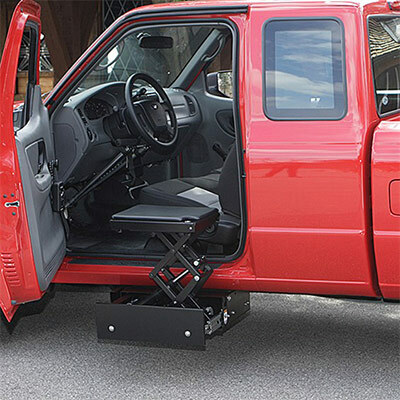 The exact seat you'll need depends on the height of the truck as well as your level of mobility. When you contact us, we can help you find the seat that meets your need. 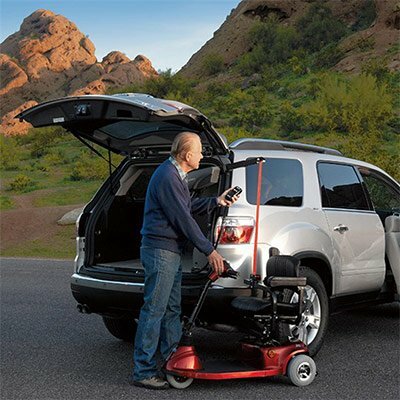 We understand that you sometimes need help getting your mobility device into your truck. 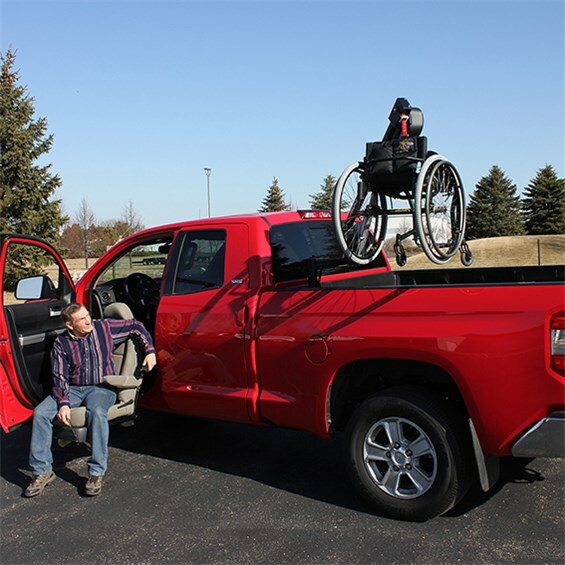 We offer a variety of wheelchair lifts designed specifically for trucks. Consider the Curb-Sider, the Out-Rider Lift, or the Out-Sider Lift for your truck or SUV. These lifts allow you to free up space in the interior of your vehicle while safely transporting your mobility equipment to its destination. 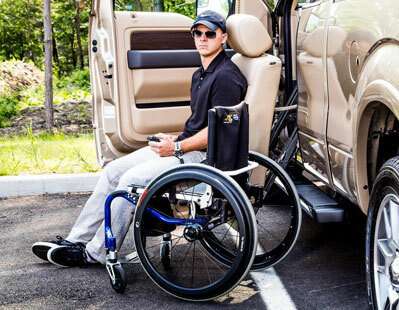 Sit in the front seat of your truck, connect the Out-Rider’s docking device to your mobility device, press the button to lift and rotate your manual wheelchair, scooter or powerchair into the truck bed -- you’re ready to hit the road. 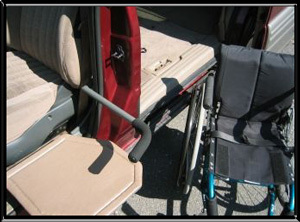 Consider adding a Bruno turning seat or Stow-Away to make getting in and out of your truck even easier. Available adaptive driving controls for trucks that are designed for steering include steering knobs and electronic devices. These devices are designed for you to use either your left or right hand to steer the vehicle with minimal effort. We also offer secondary controls, which allow you to operate the wiper blades, headlights, turn signals, and other accessories. Those who are unable to drive with their right foot may be able to use our Left Foot Acceleration option.